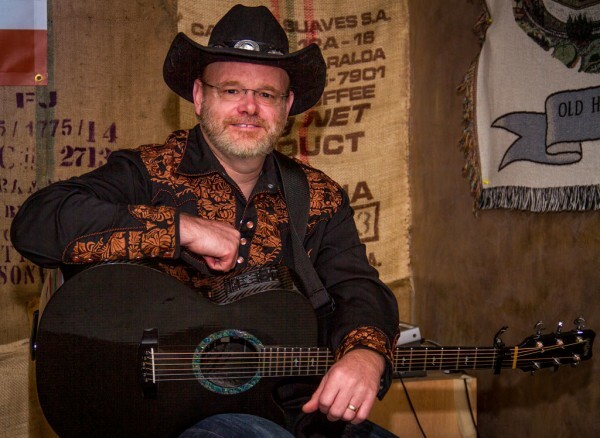 Award-winning country artist and cowboy pastor, Doug Briney will be performing at Antique Archaeology in Nashville, TN, on Saturday, November 22nd. 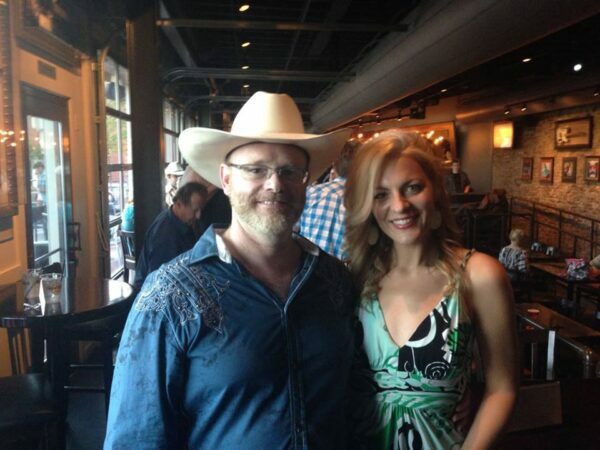 Nashville artist Delnora Reed will join Doug at the “American Pickers” venue. November 13, 2014 – NASHVILLE, TN. — MTS Management Group is happy to announce Tate Music Group recording artist, Doug Briney will be performing at Antique Archaeology in Nashville, TN on Saturday, November 22nd, from 12:30-2:30pm. Joining Doug, will be fellow Nashville-based artist, Delnora Reed. The venue has been featured on the popular History channel show, “American Pickers.” Antique Archaeology is located at 1300 Clinton Street, #130, in Nashville. 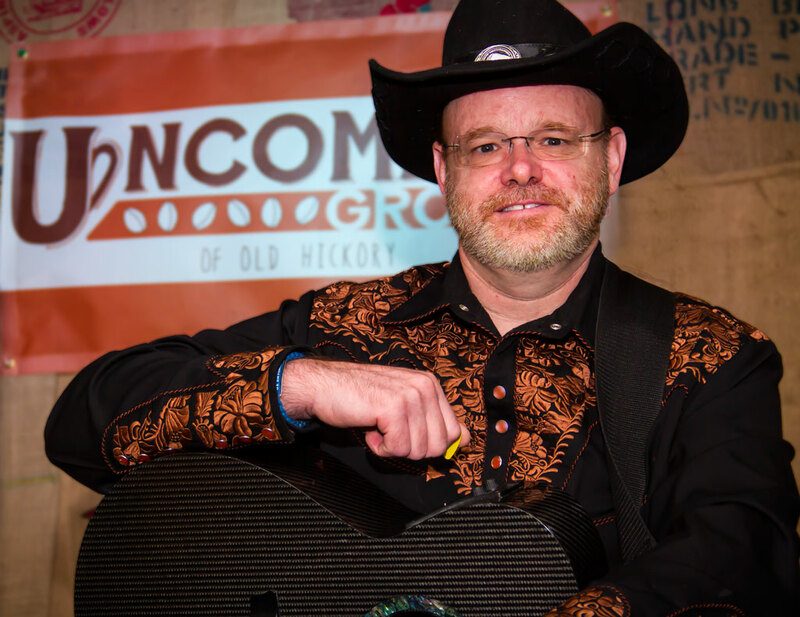 Doug Briney is an Independent Country Music Association (ICoMA) and International Music and Entertainment Association (IMEA) Award Winner. His current album, Super Country Cowboy has received international airplay and chart success. The single, “Unknown Soldier” has helped raise funds for Operation Troop Aid, to benefit our veterans. 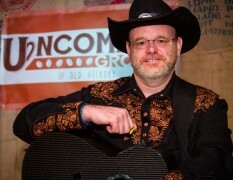 Doug hosts regular songwriter nights at Uncommon Grounds in Old Hickory, TN, and he is also a pastor for a Nashville-area congregation. For more information, visit http://www.dougbriney.com. Delnora Reed has shared the stage with Craig Morgan, Carl Jackson, Larry Cordle, Marty Stewart, The Church Sisters, Eddie Stubbs, The Chuck Wagon Gang, Danielle Peck, Stella Parton, Georgette Jones, Paul Thorn, Carolina Chocolate Drops, Buddy Jewell, Leona Williams, Leonard Ahlstrom, Jason Deere, Jan Howard, Roy Clark, Jr., Jett Williams, Billy Yates, Buck Moore, Gary Duffey, Mark Alan Cash, Tommy Barnes, and many more. She has just finished recording as a member of the trio The Shotgun Rubies for Grammy Award winner Carl Jackson’s latest project, “Orthophonic Joy – The 1927 Bristol Sessions Revisited”, which is slated for a January 2015 release on Sony Records. For more information, visit http://www.delnora.com.